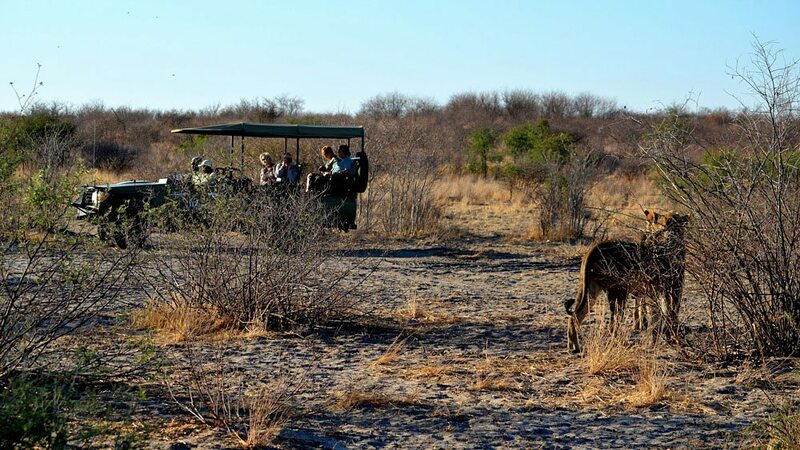 Stroll along game trails, track fresh spoor and blend into the natural environment - no longer an observer, part of it. 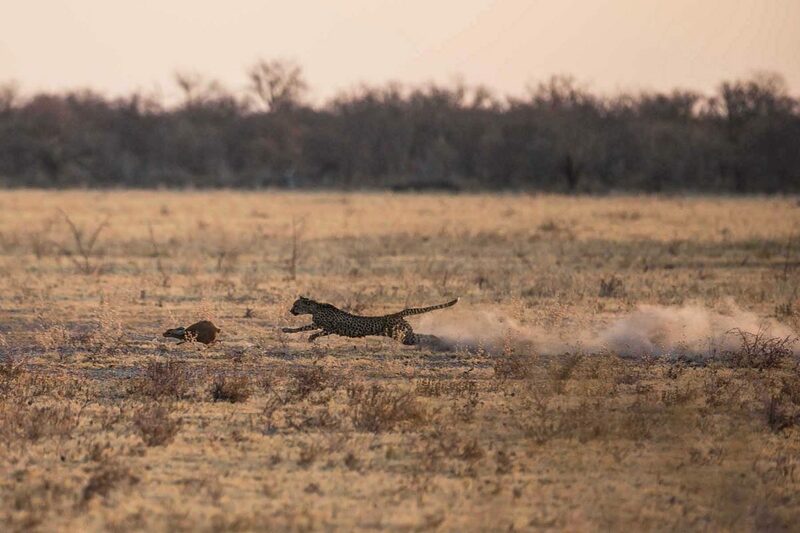 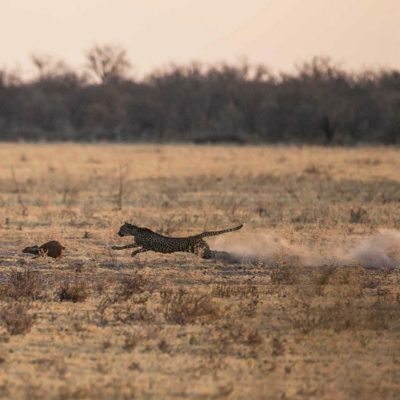 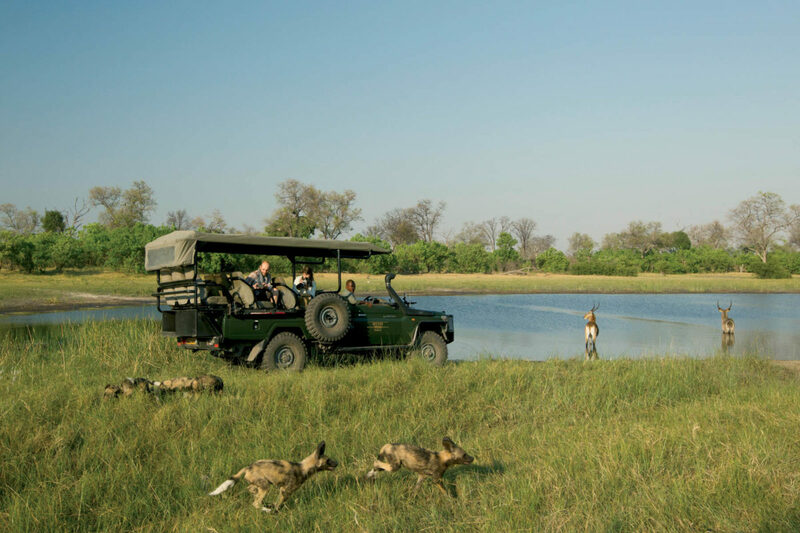 There are not many things as exhilarating as tracking animals or viewing them from behind a termite mound or fallen tree. 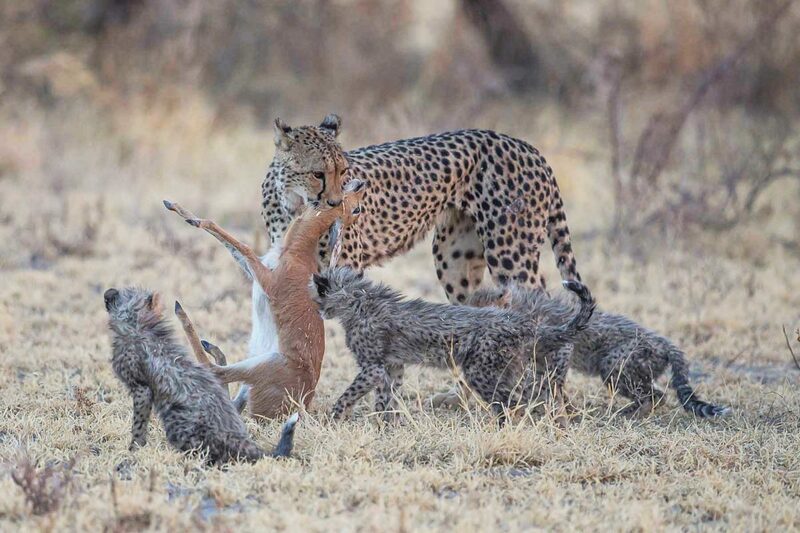 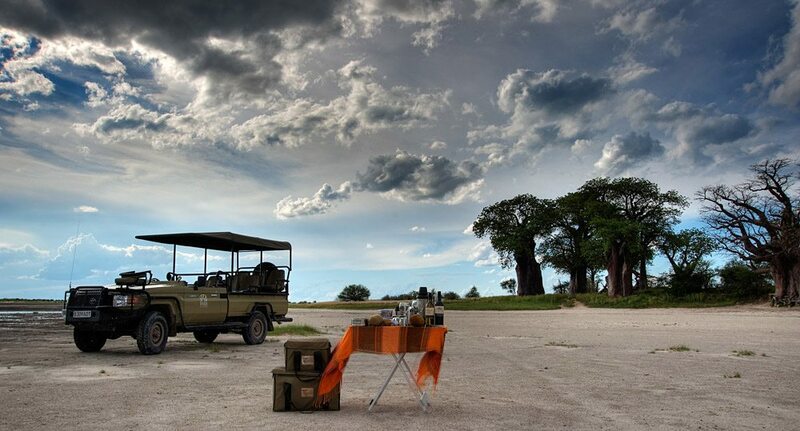 This is safari at its most raw. 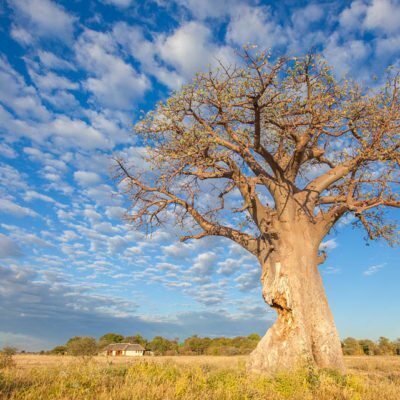 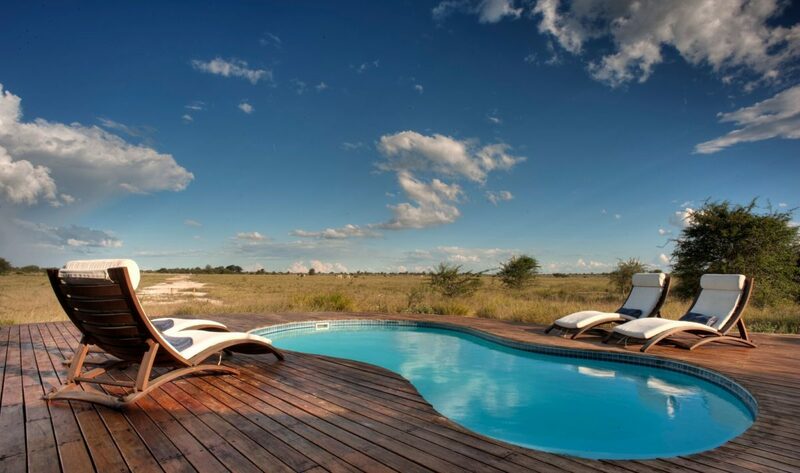 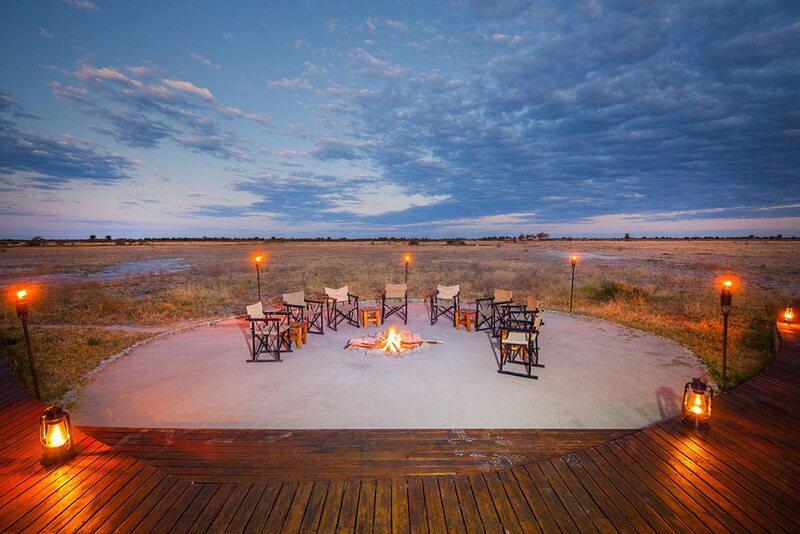 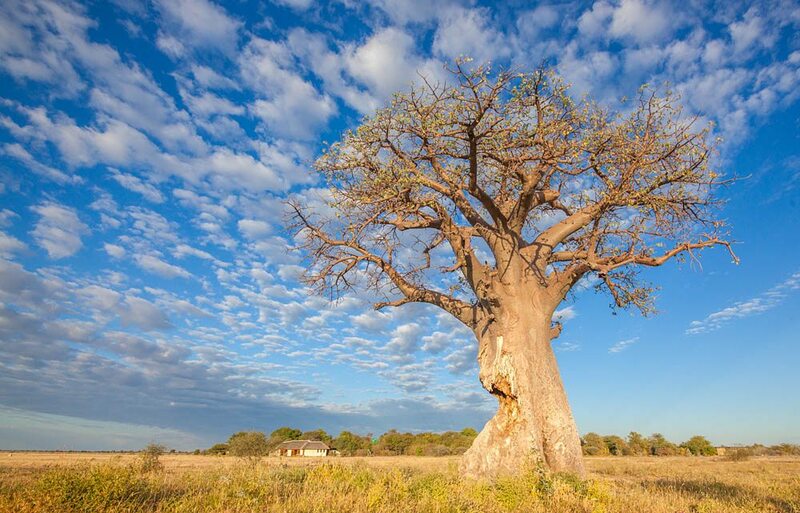 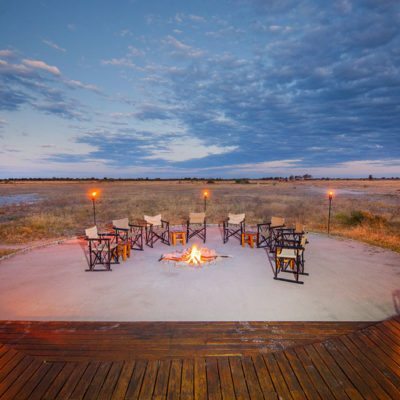 Become attuned to the sounds of the bush. 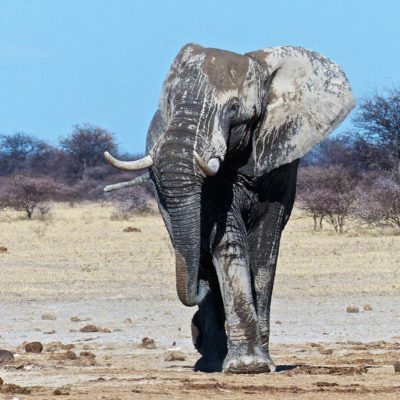 Learn how to identify tracks and recognise smells. 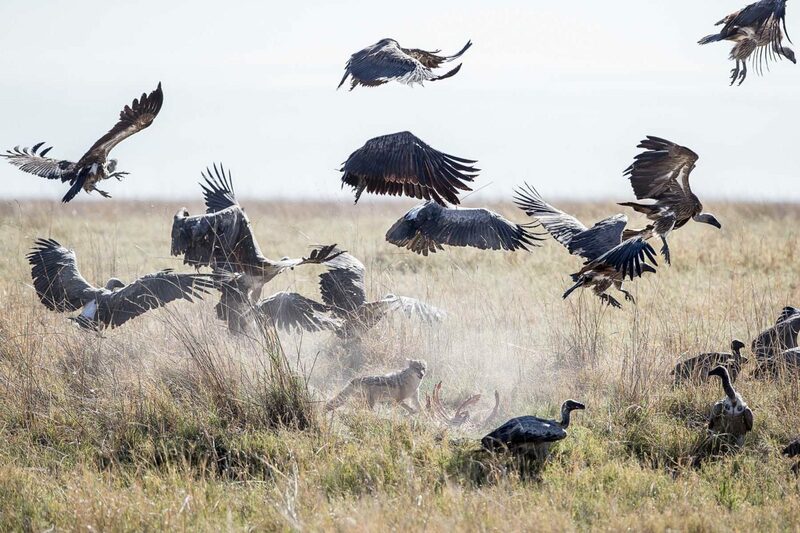 Follow descending vultures to locate kills. 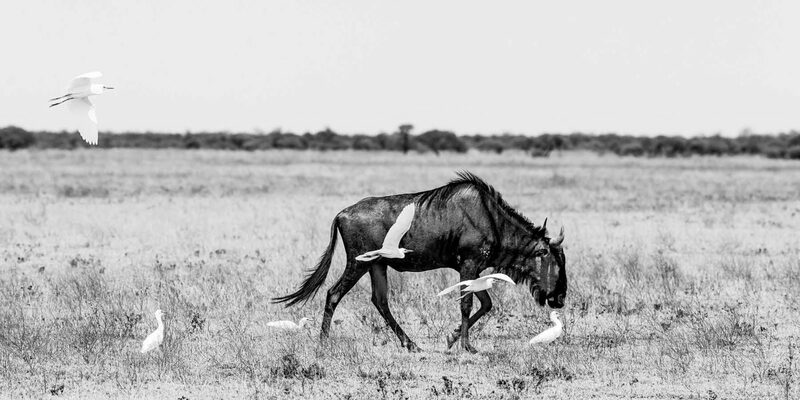 React to alarm calls from birds to spot predators or cattle egrets to find buffalo. 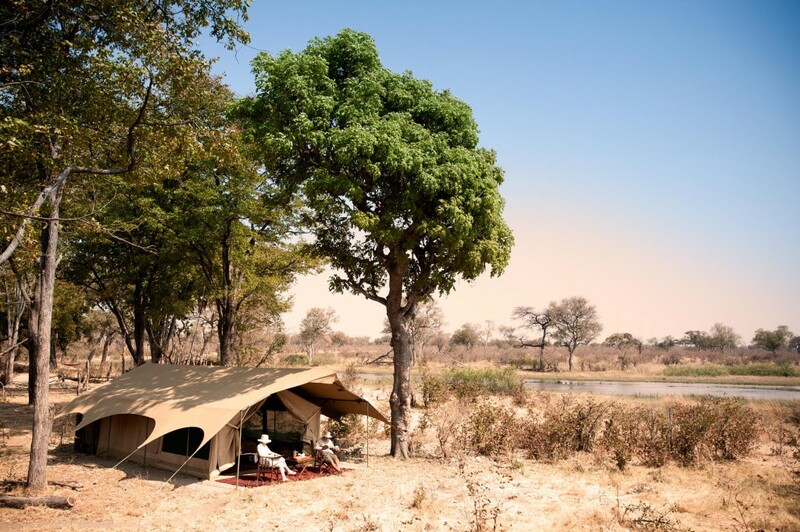 Blend into the natural environment – no longer an observer but part of it. 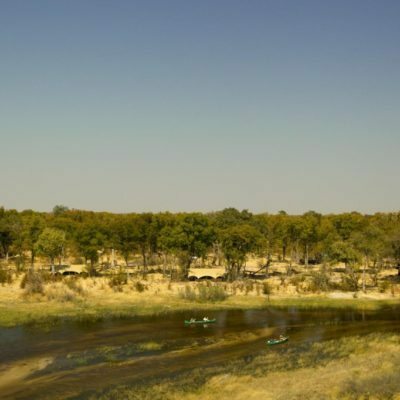 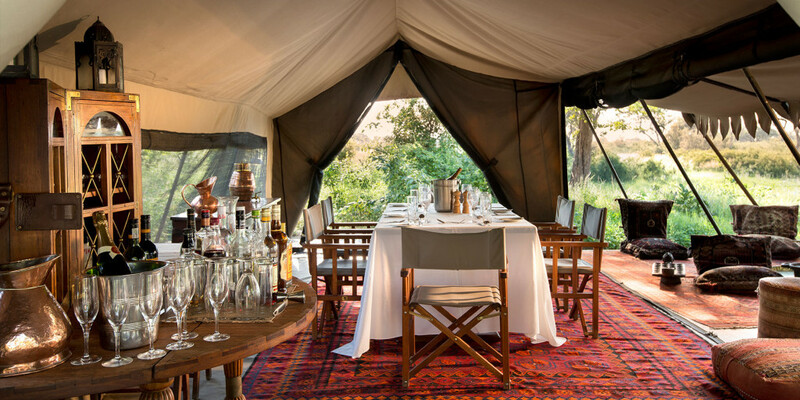 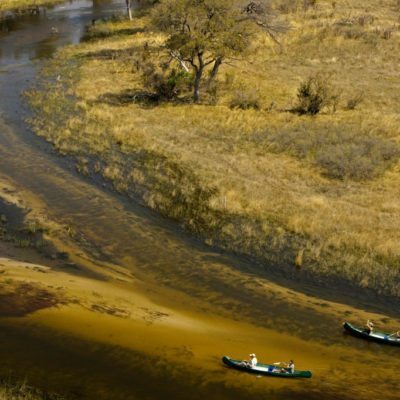 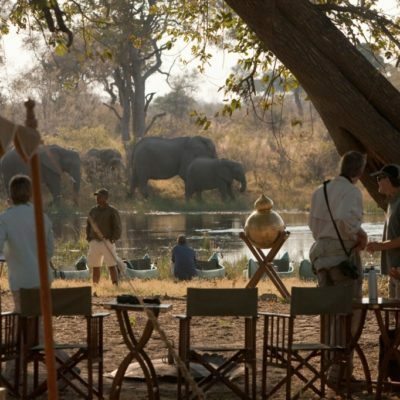 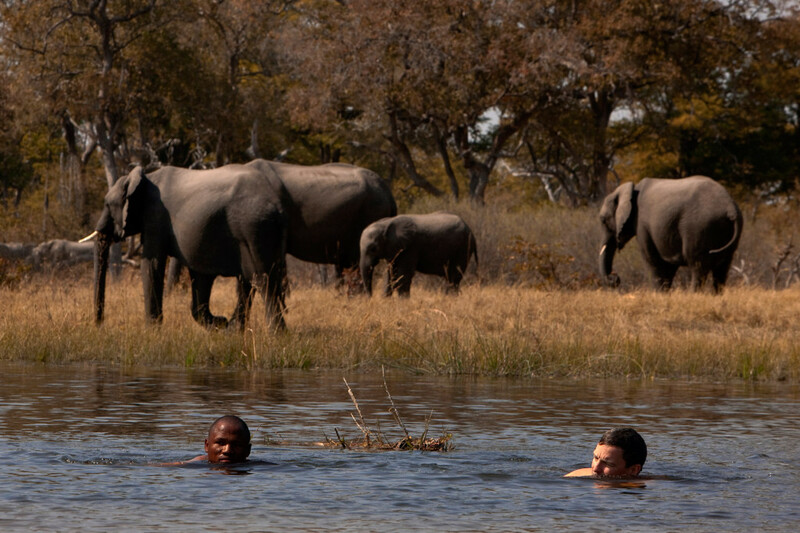 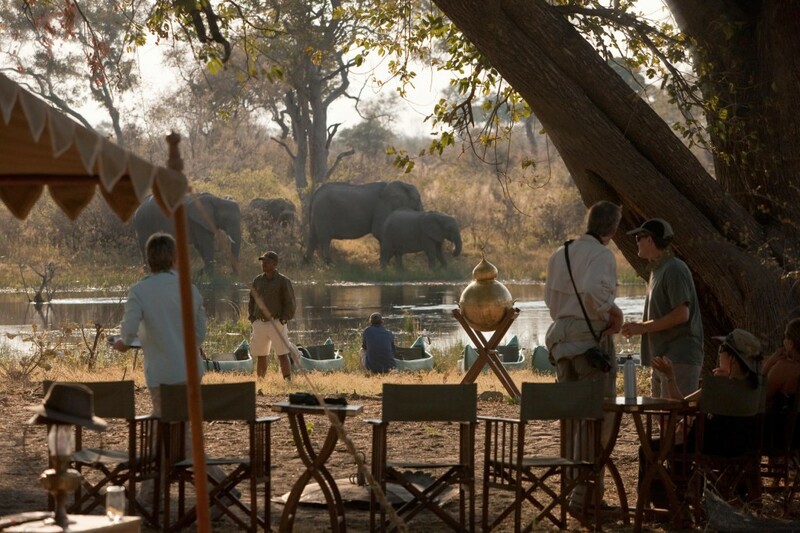 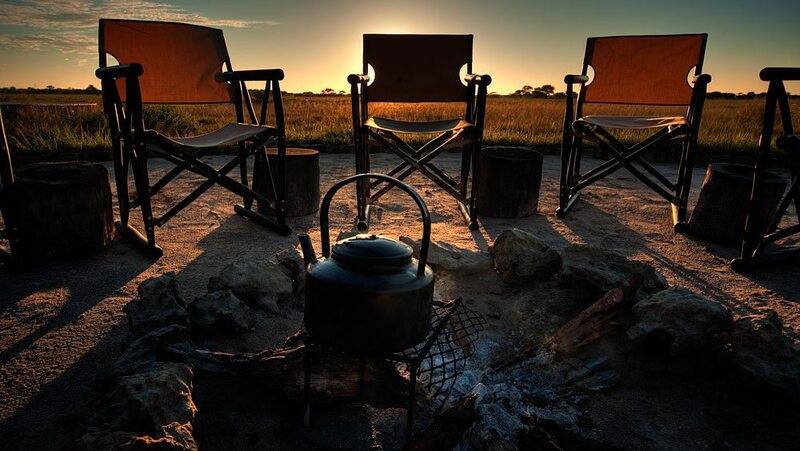 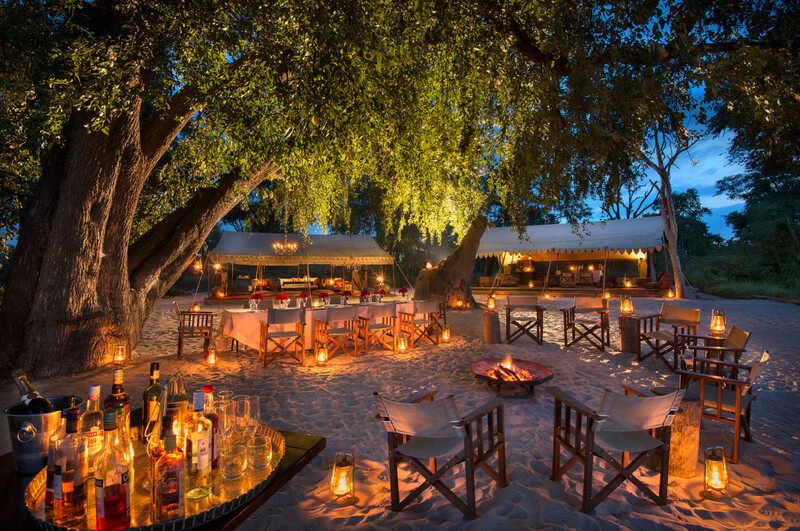 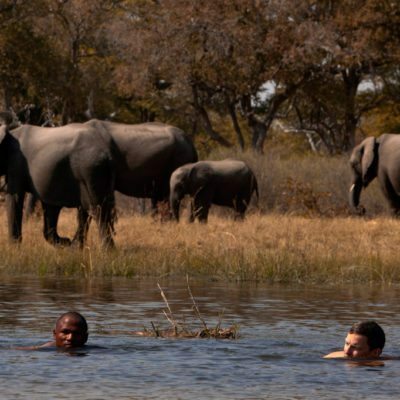 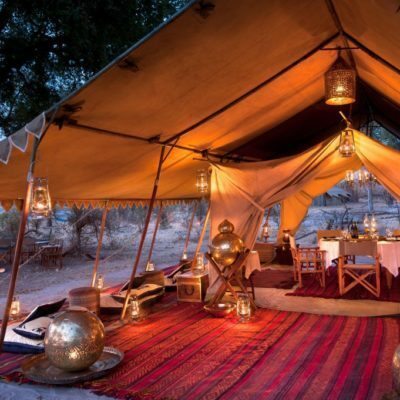 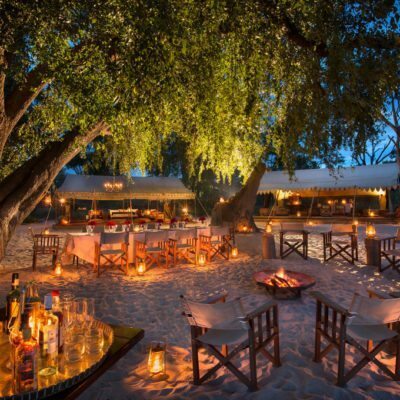 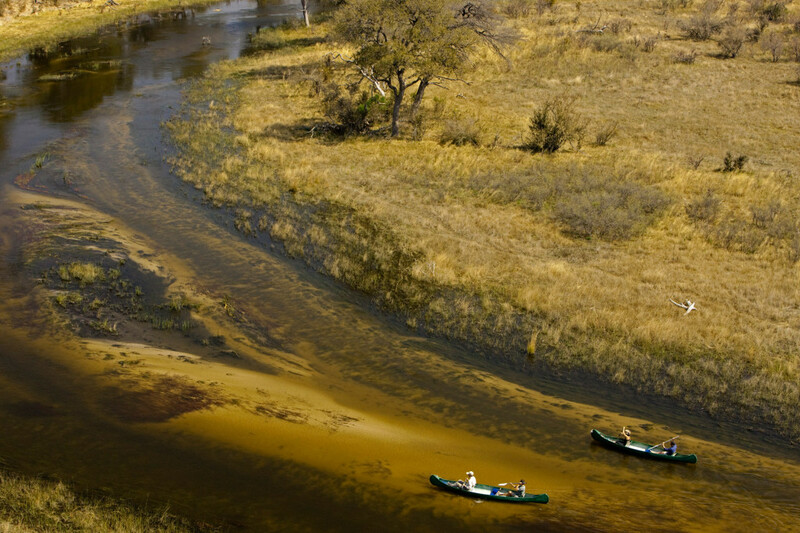 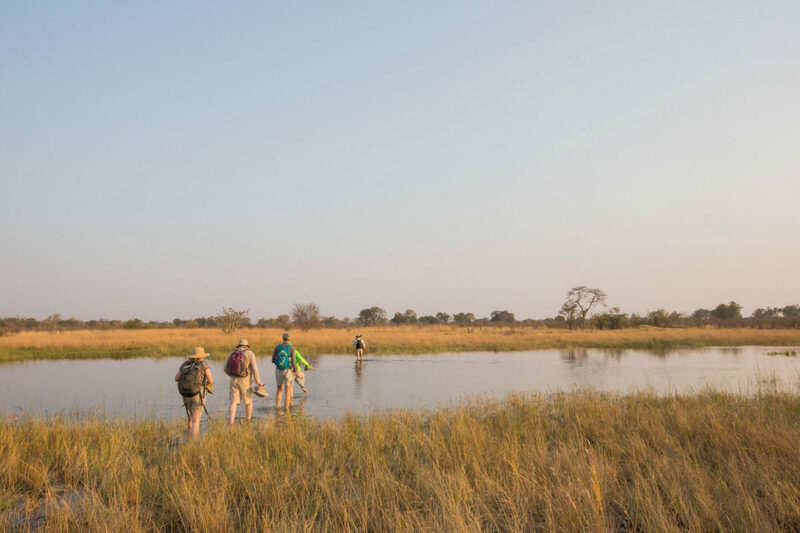 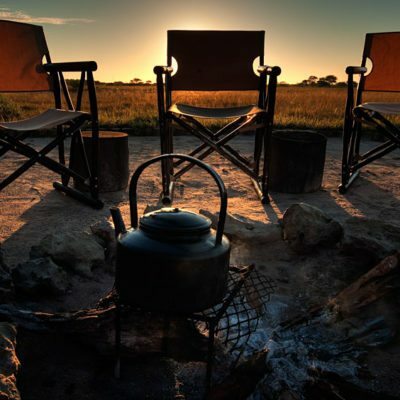 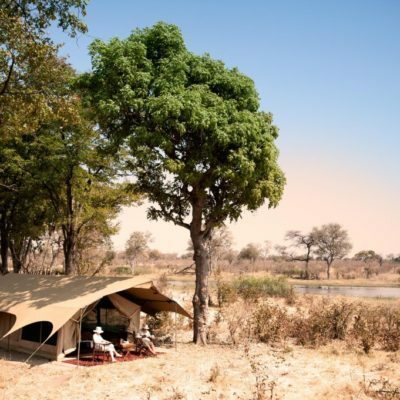 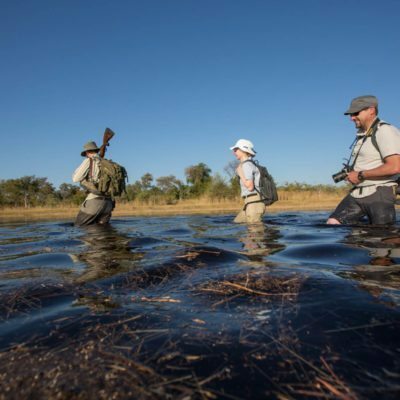 There are various options for walking safaris, either based out of lodges, on canoe trails, mobile safaris or multi-day walking adventures through the bush. 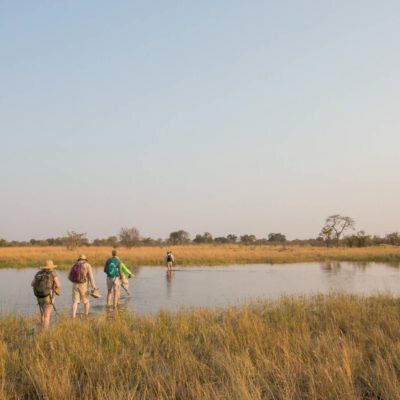 Be sure to research your accommodation choice carefully as some lodges are not permitted to conduct walks if they are located inside a National Park. 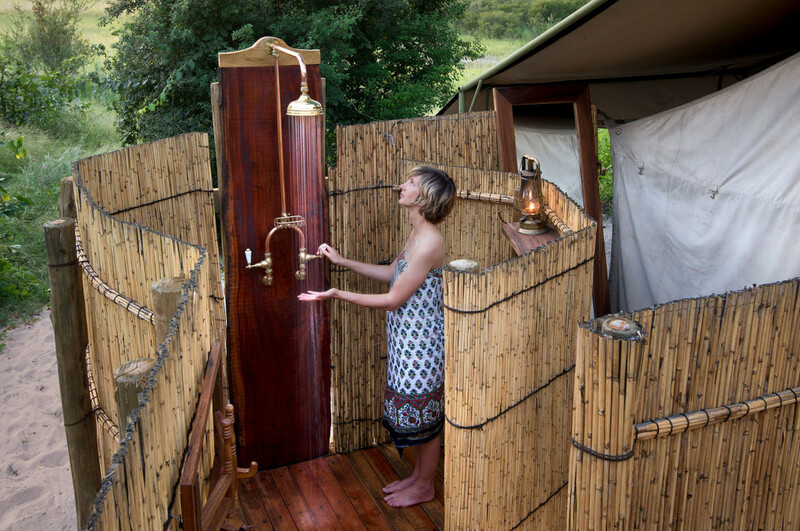 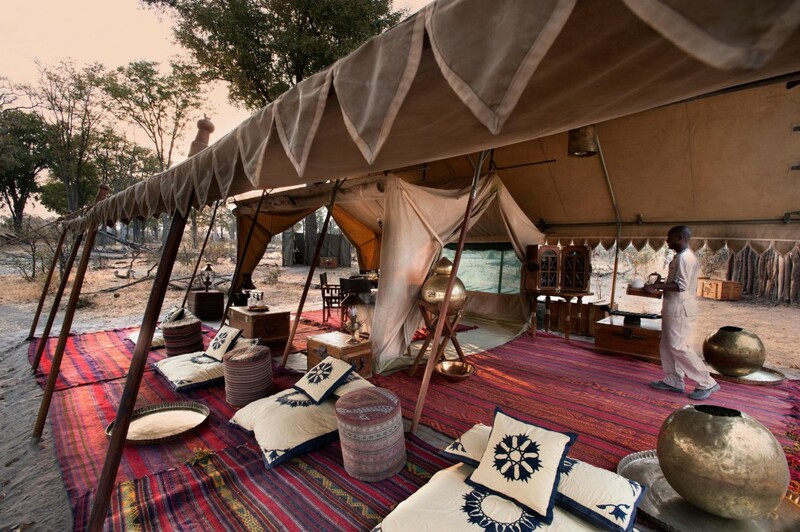 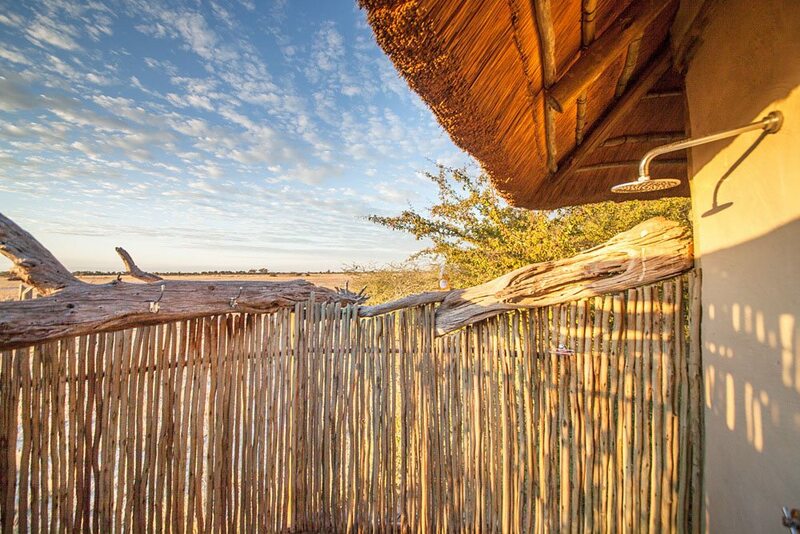 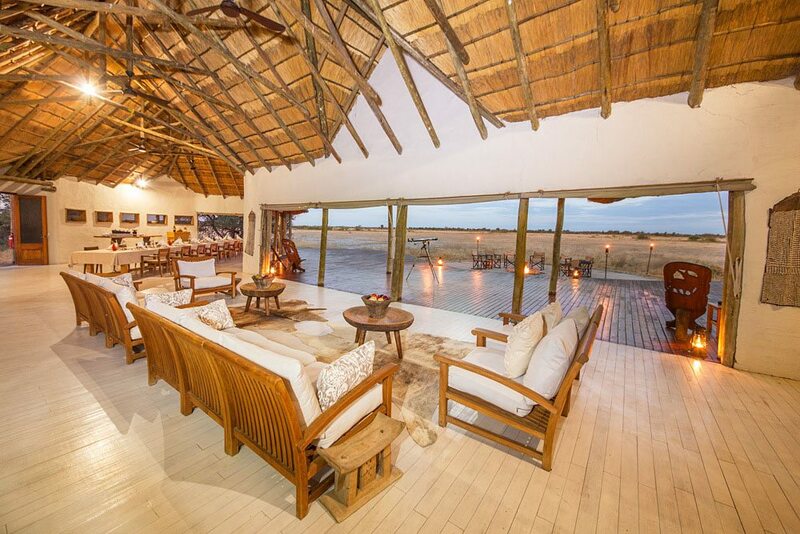 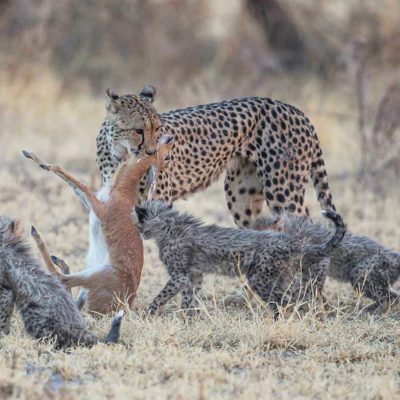 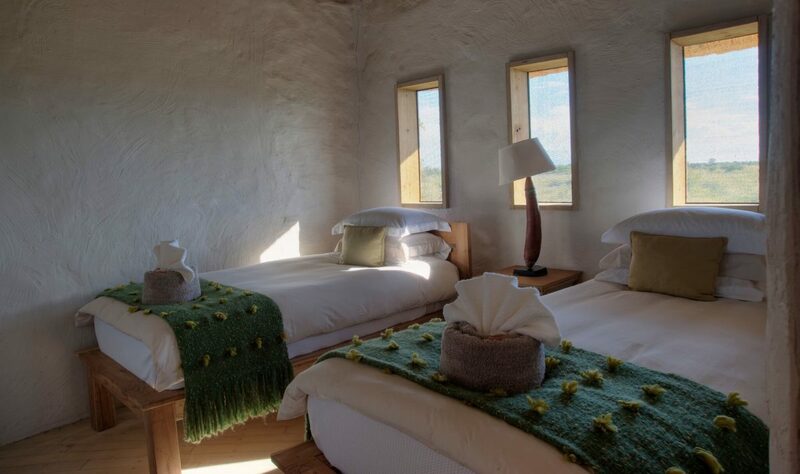 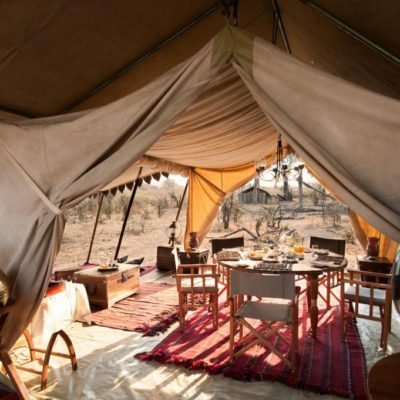 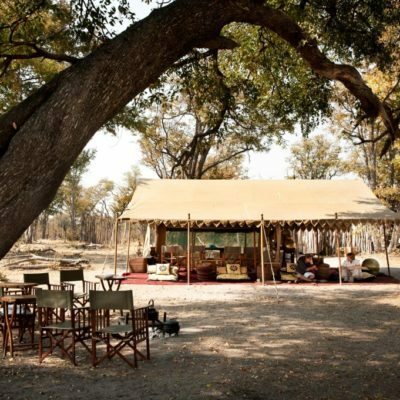 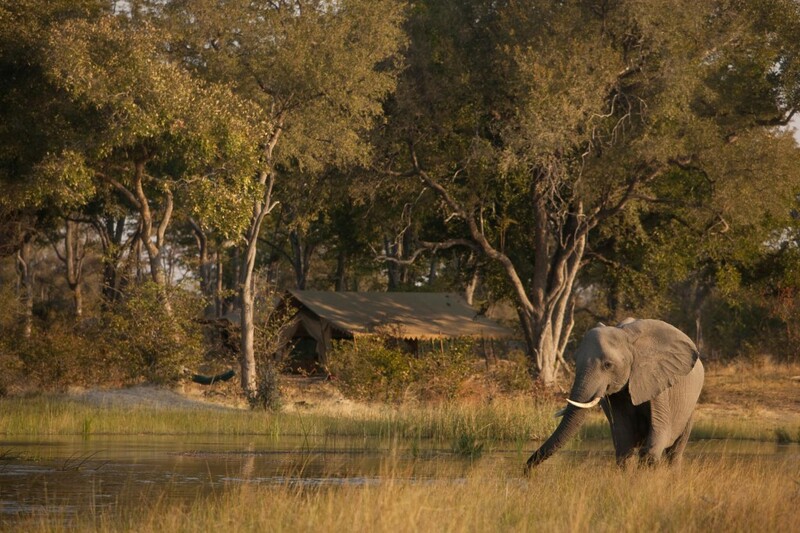 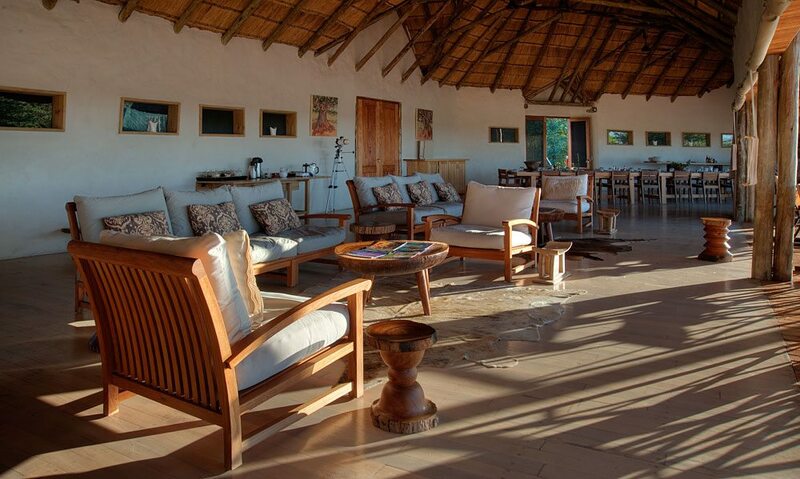 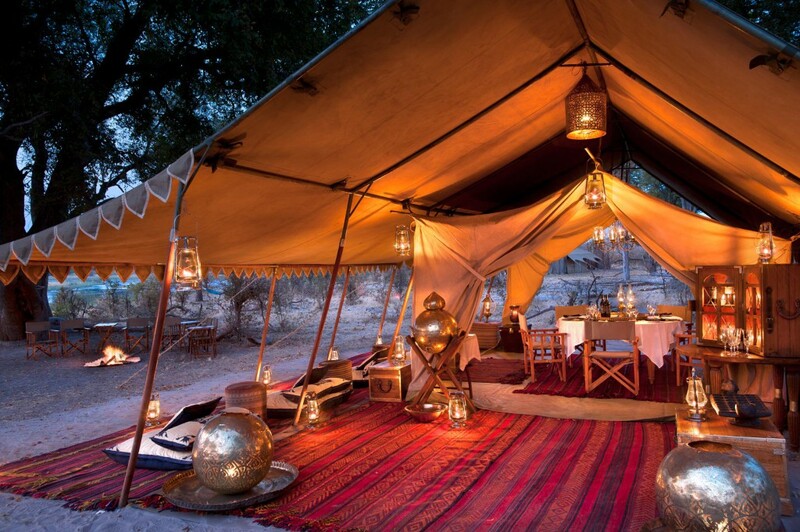 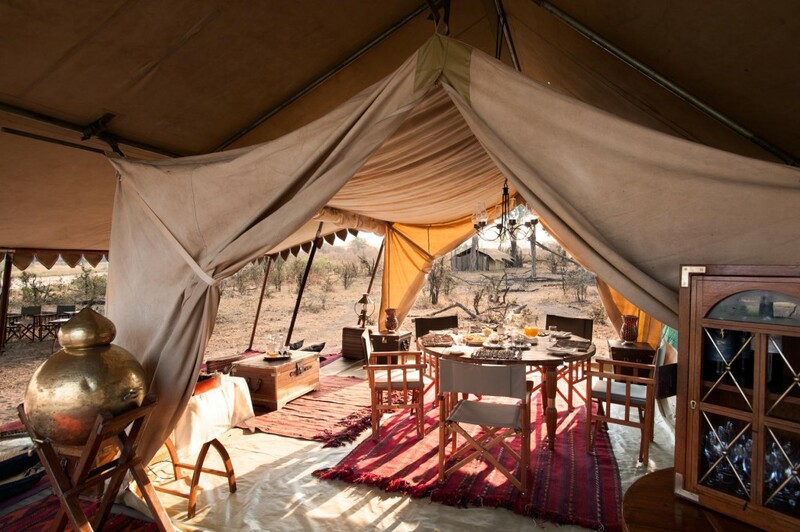 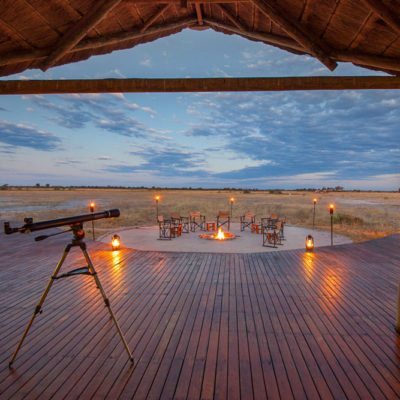 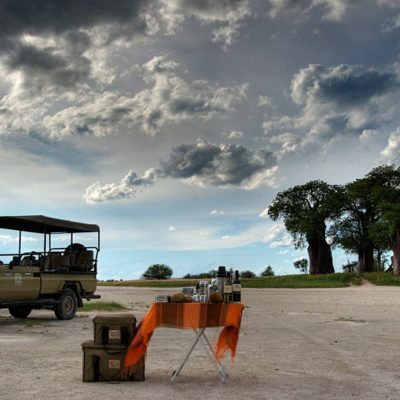 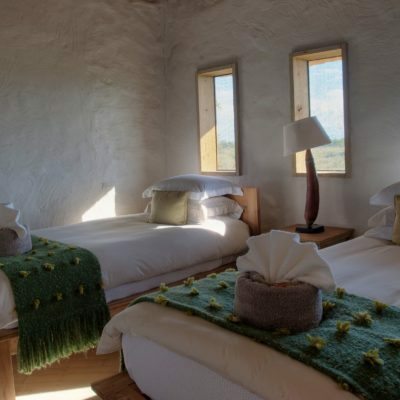 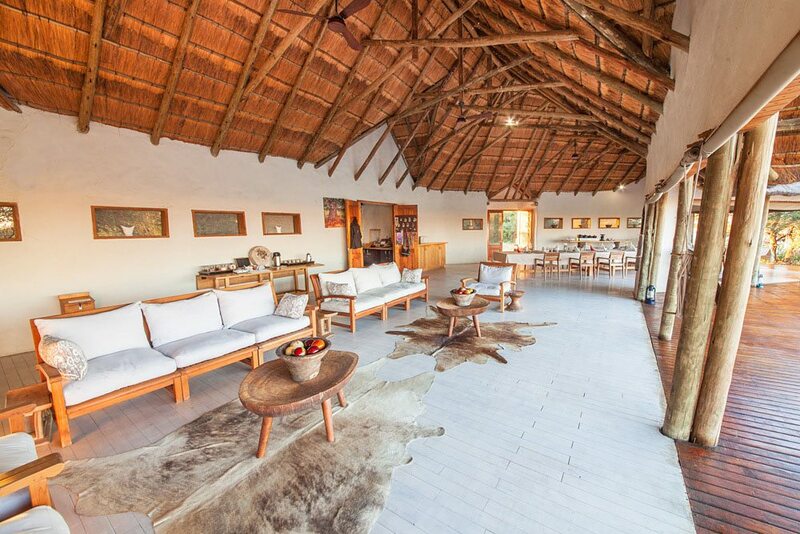 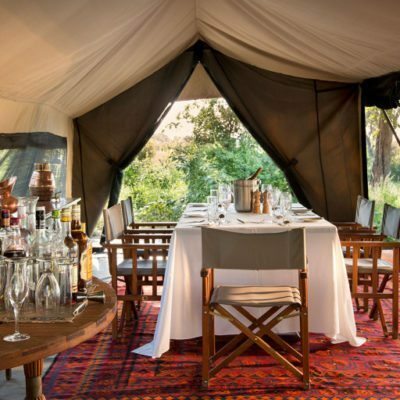 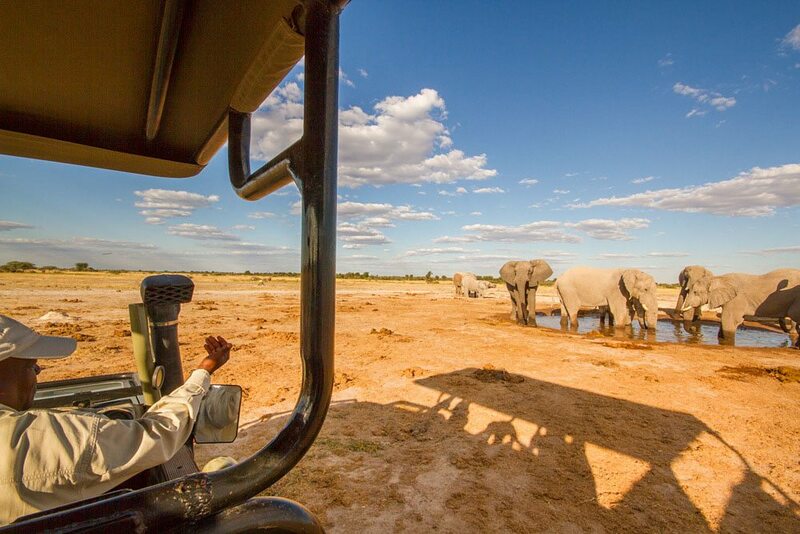 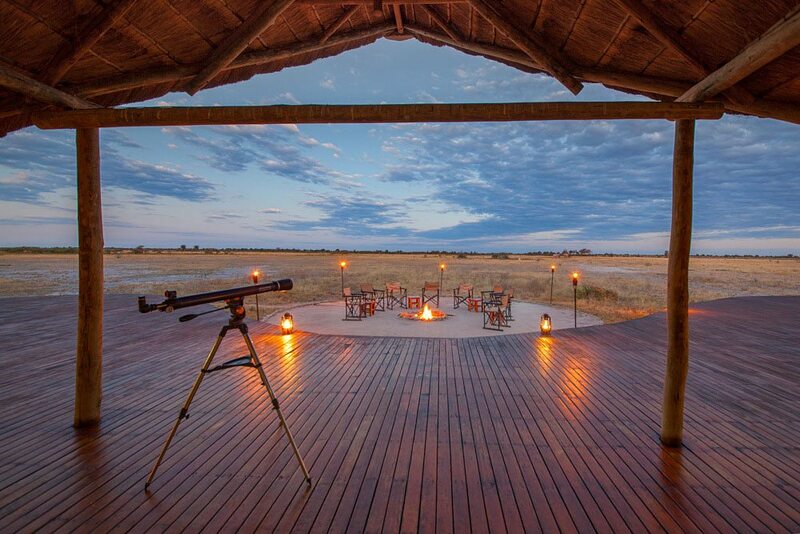 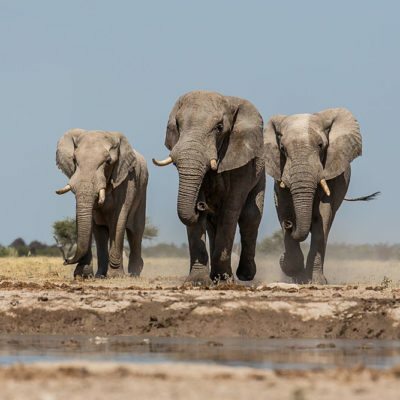 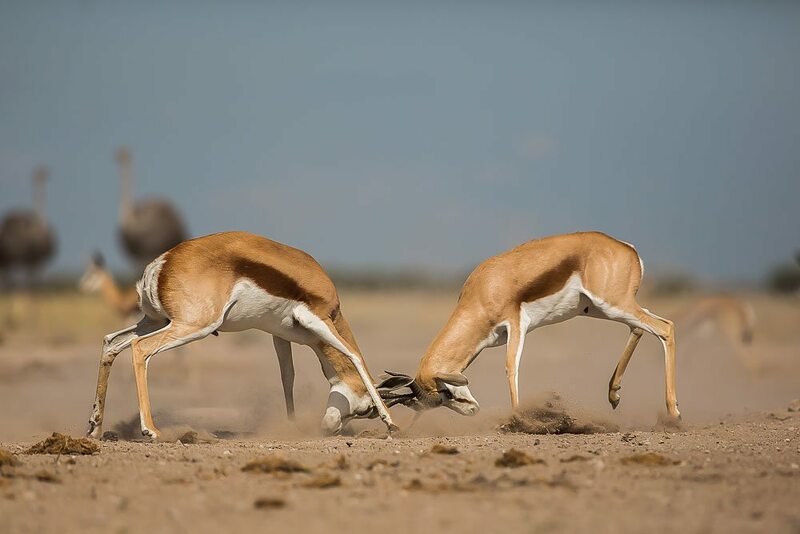 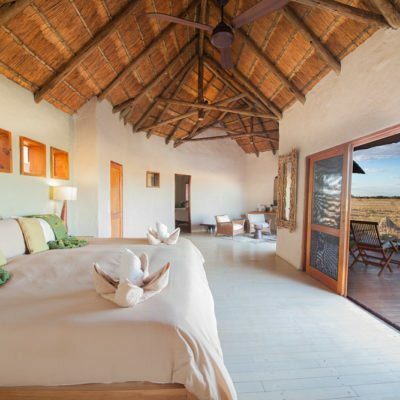 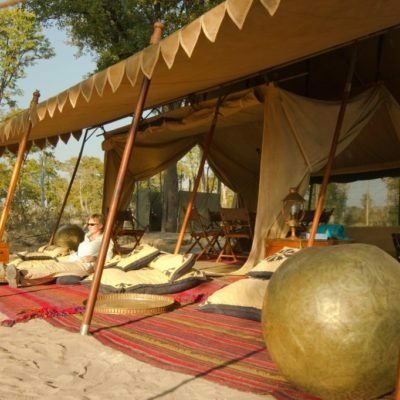 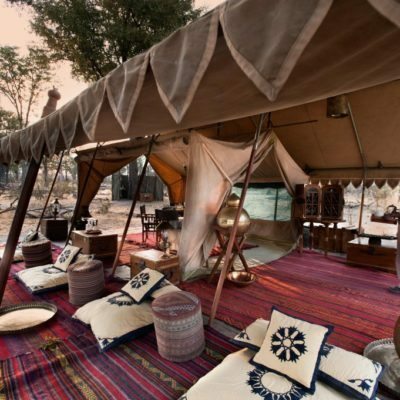 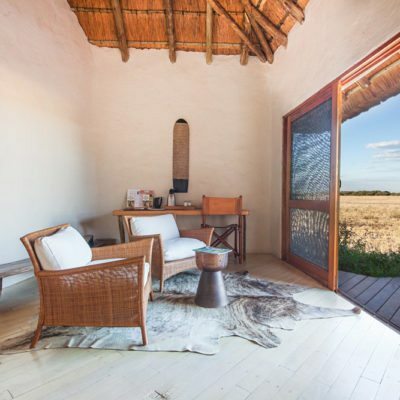 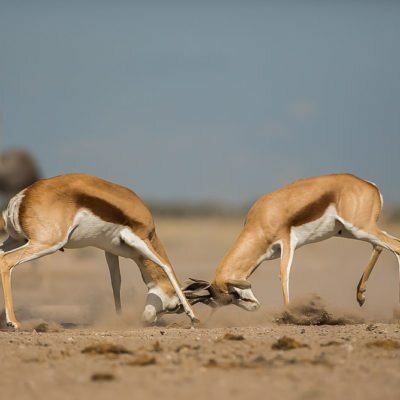 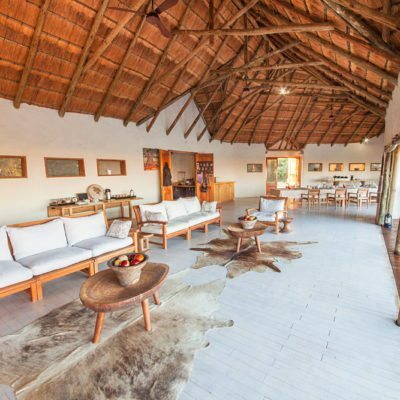 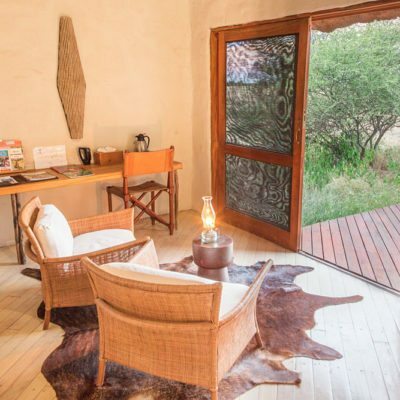 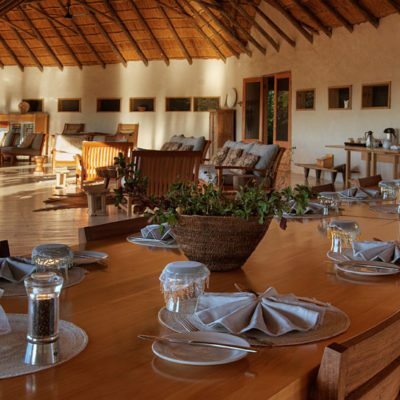 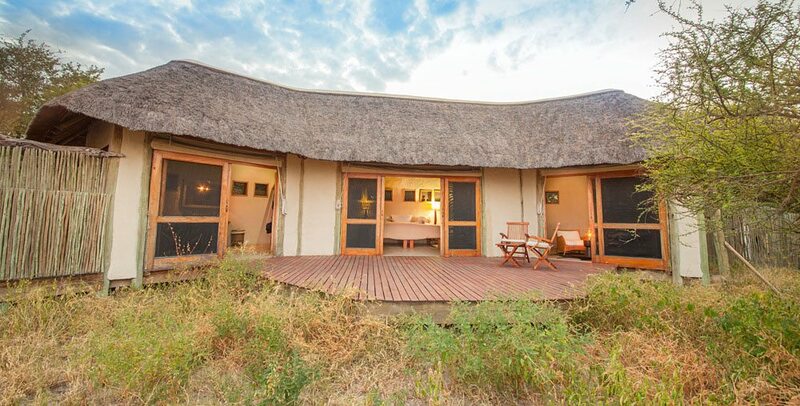 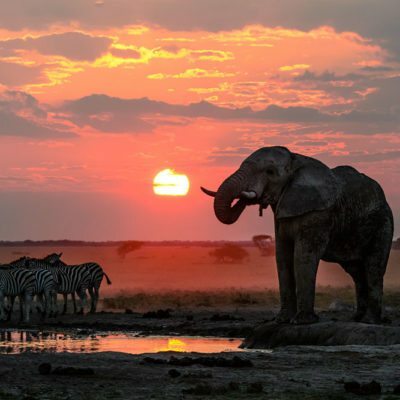 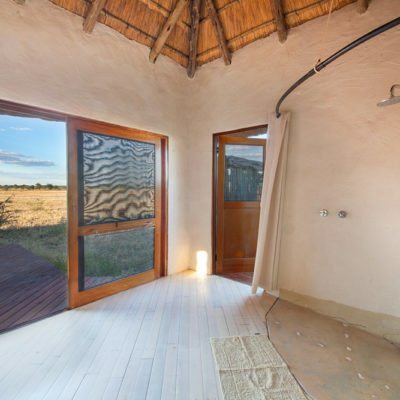 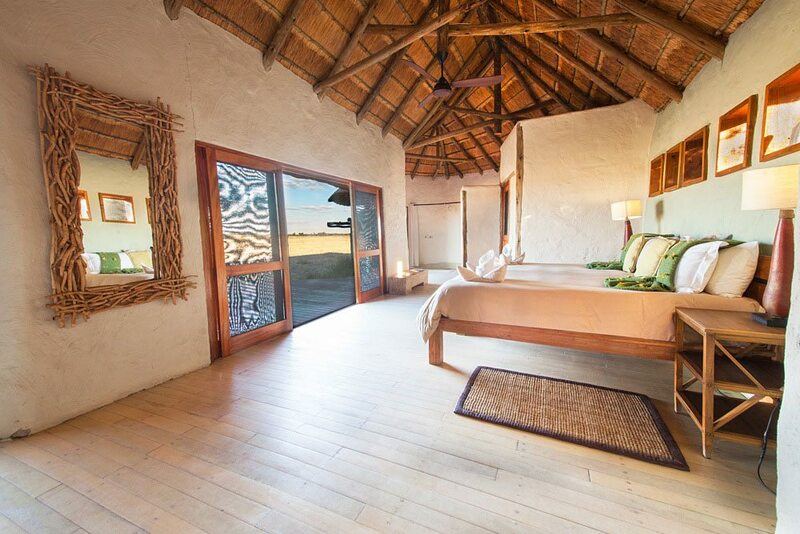 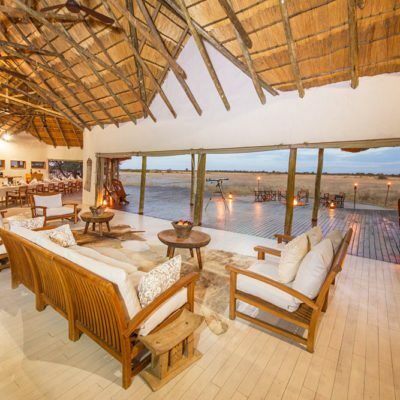 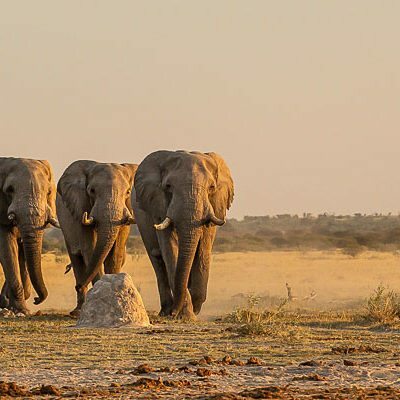 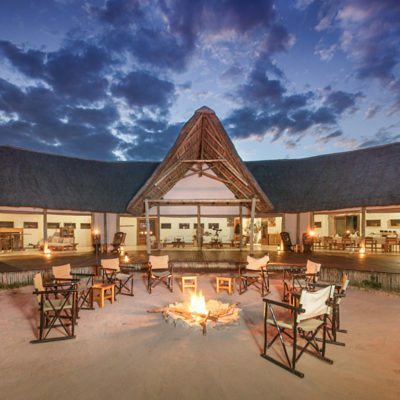 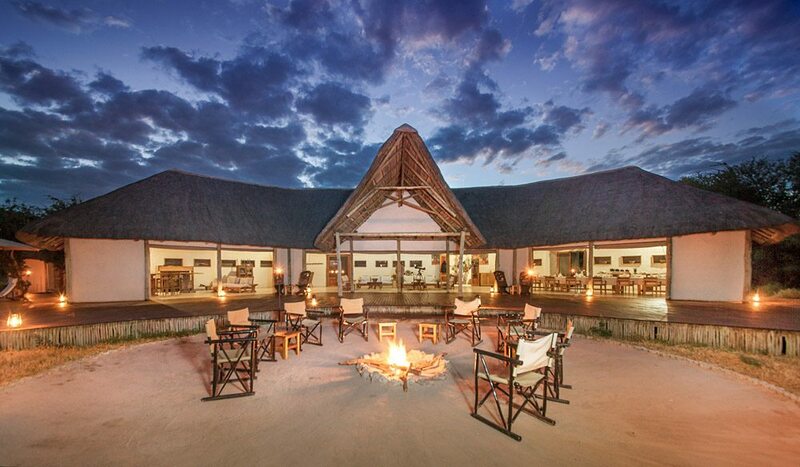 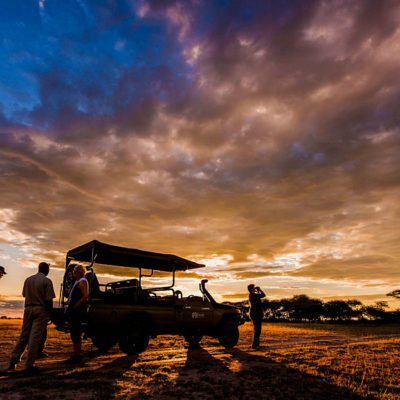 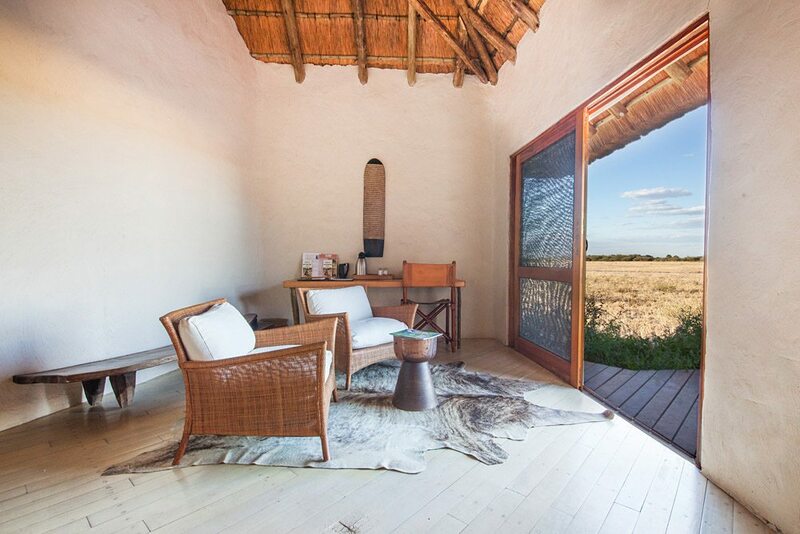 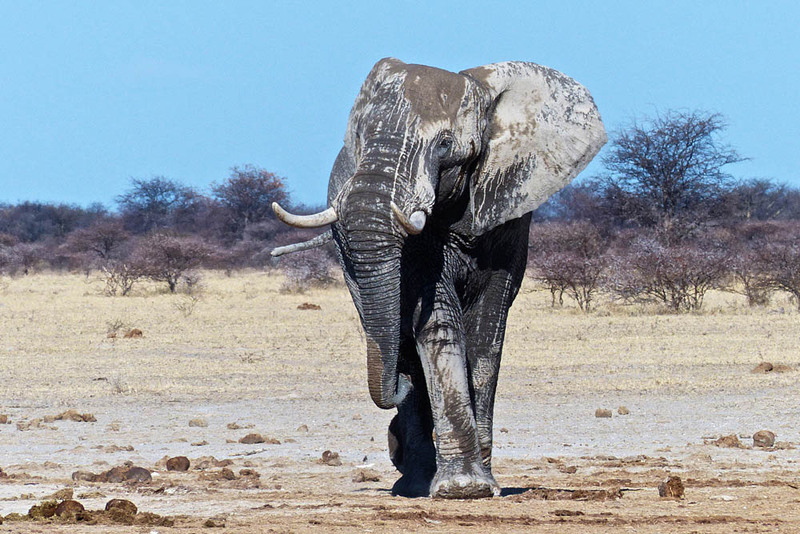 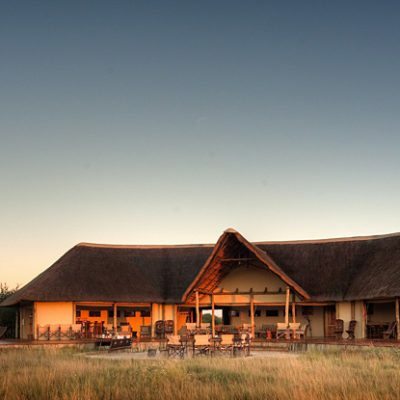 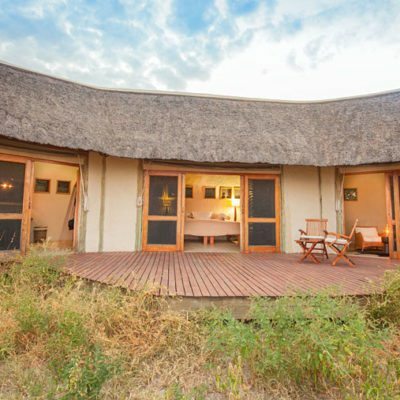 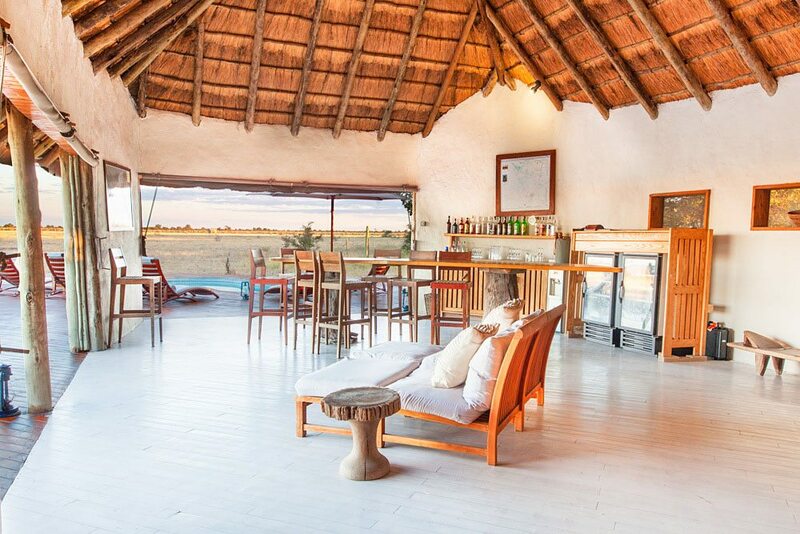 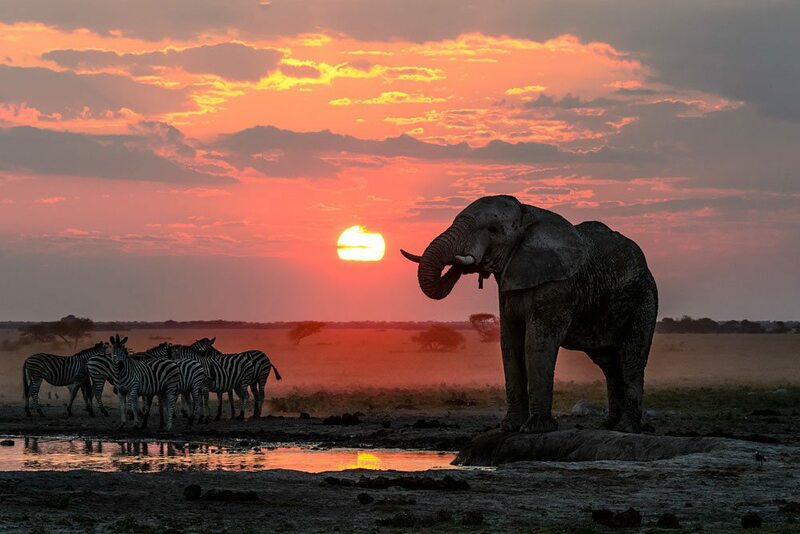 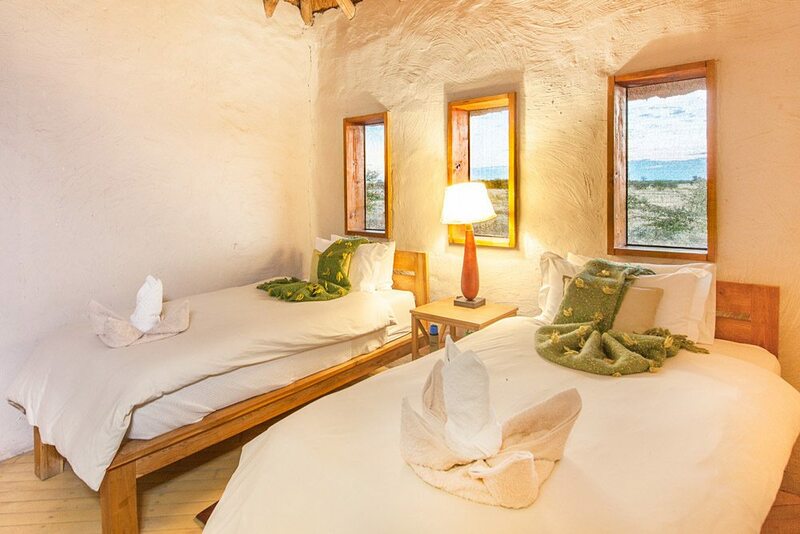 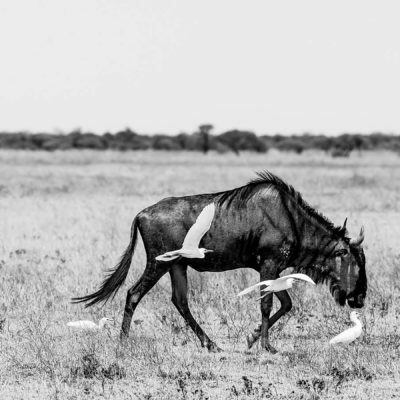 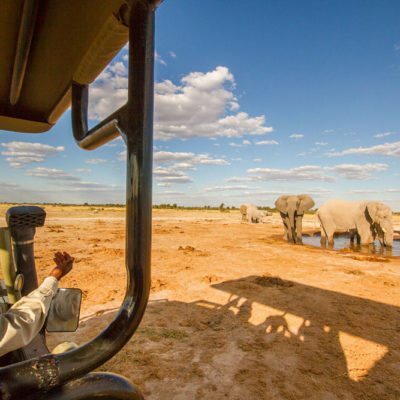 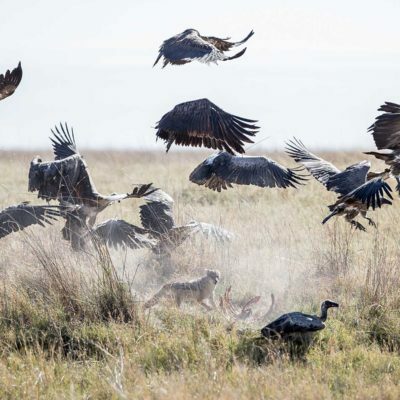 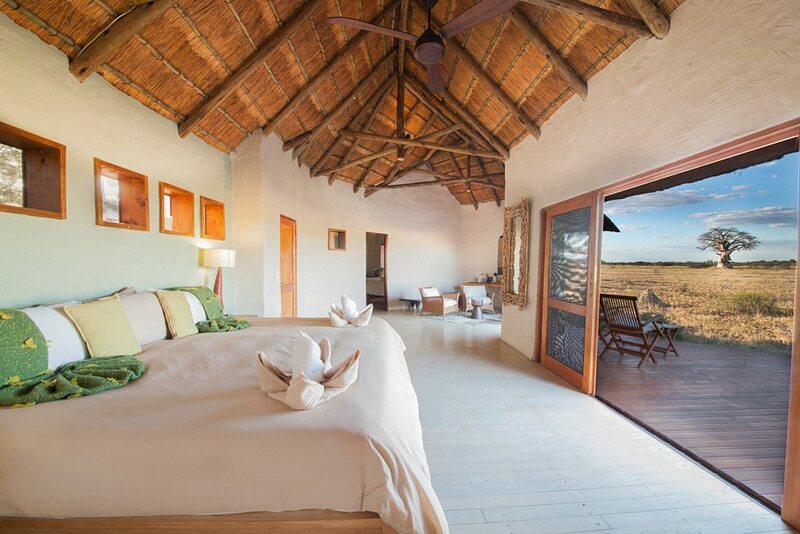 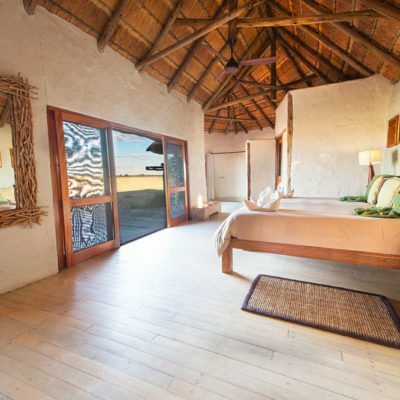 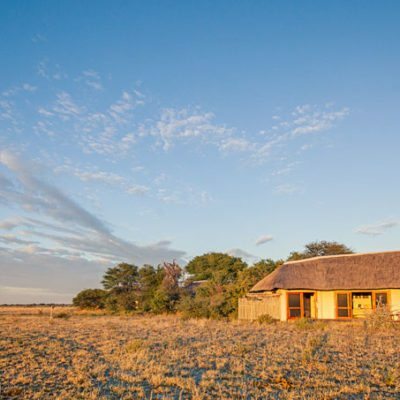 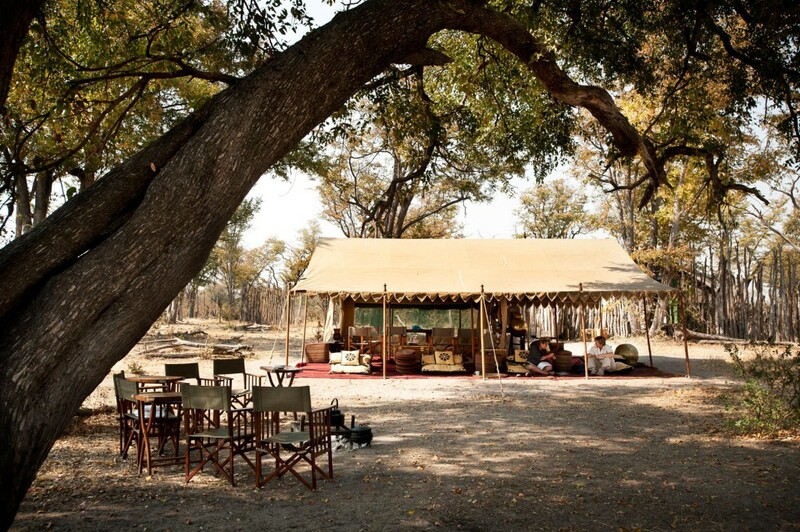 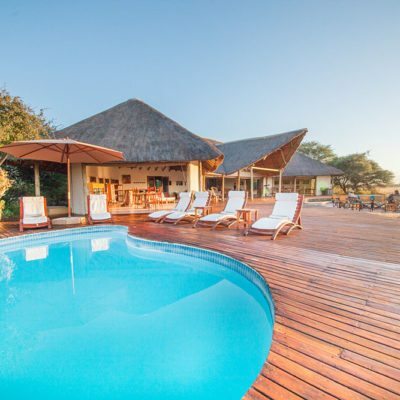 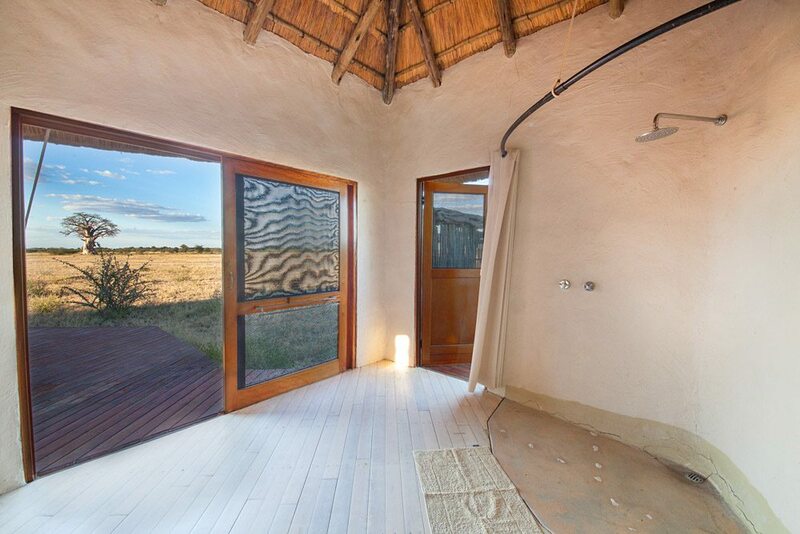 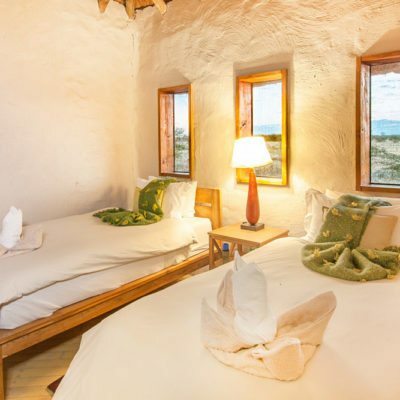 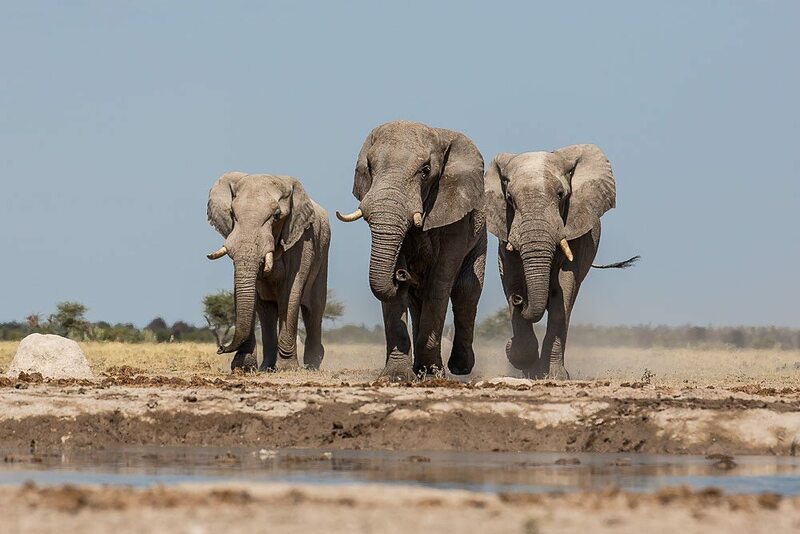 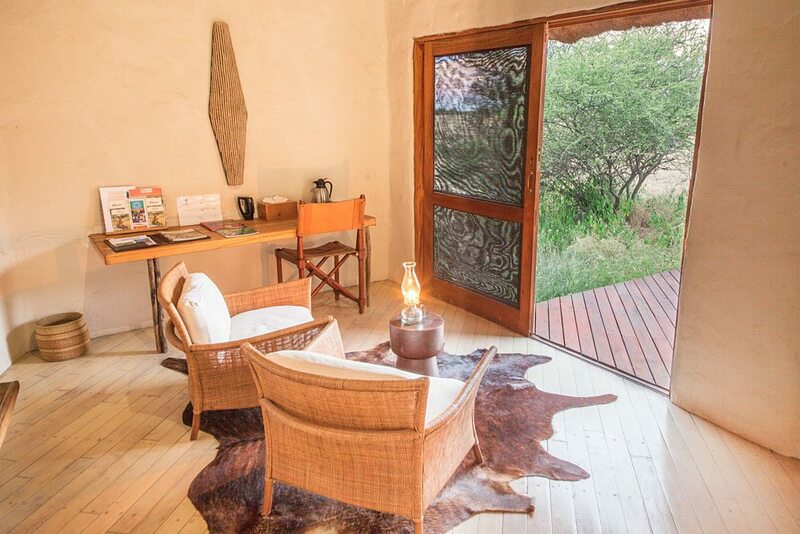 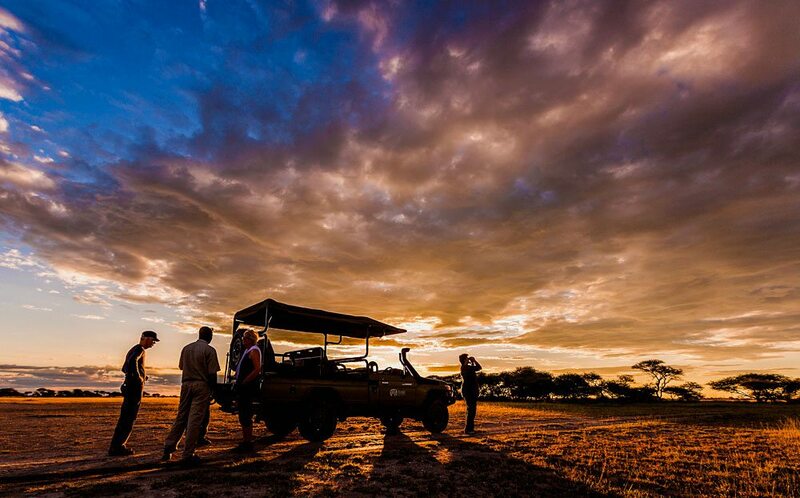 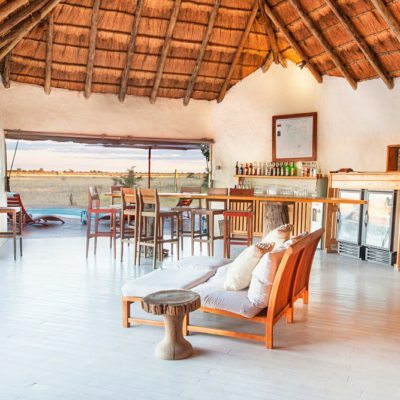 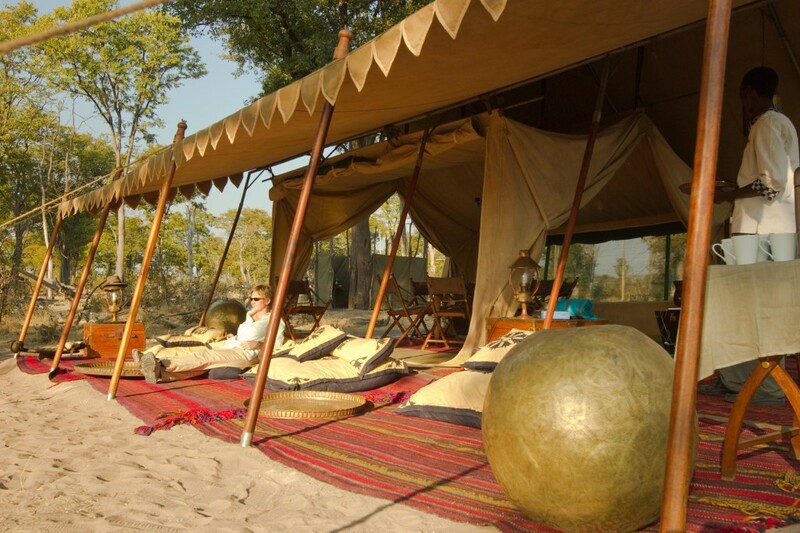 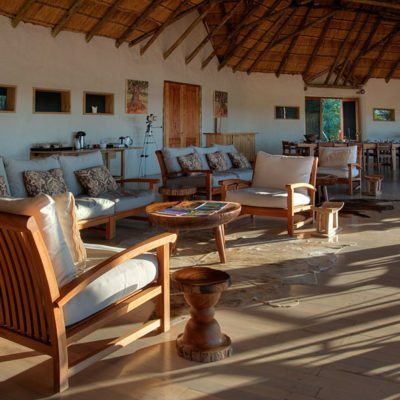 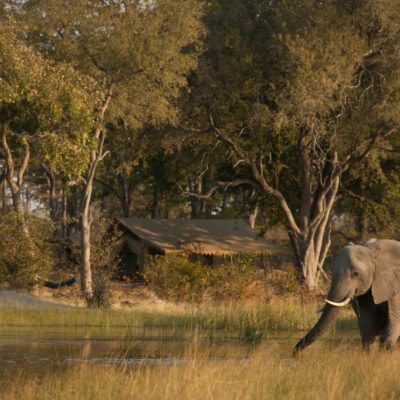 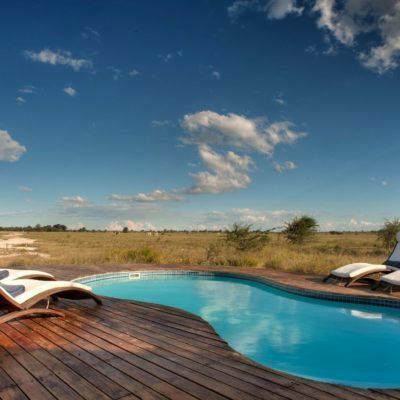 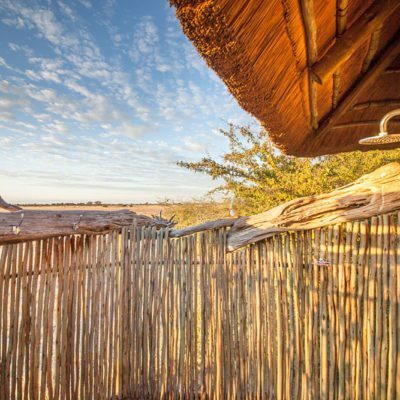 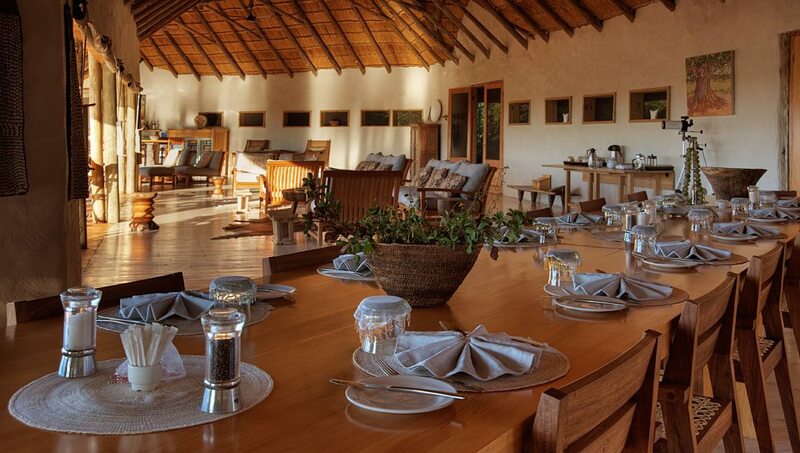 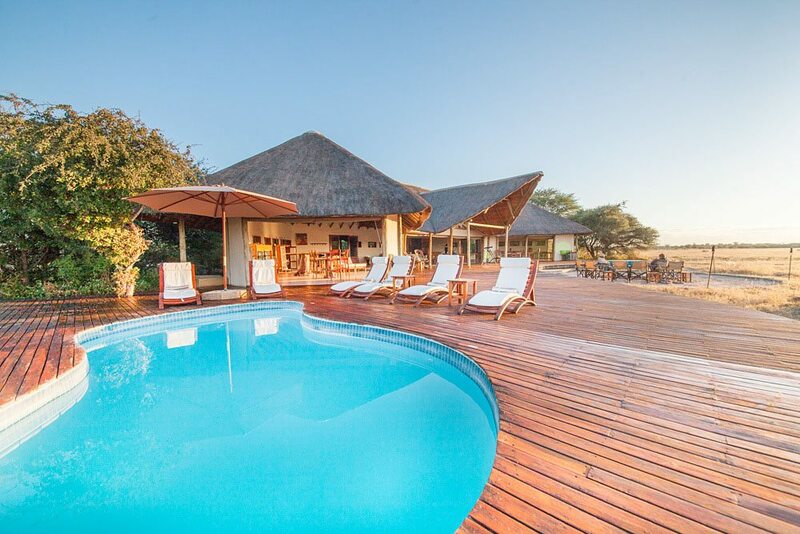 Better, are lodges that don’t offer game drives at all and are located outside of National Parks – these usually have more experienced walking guides available and are located in areas more suitable for this activity. 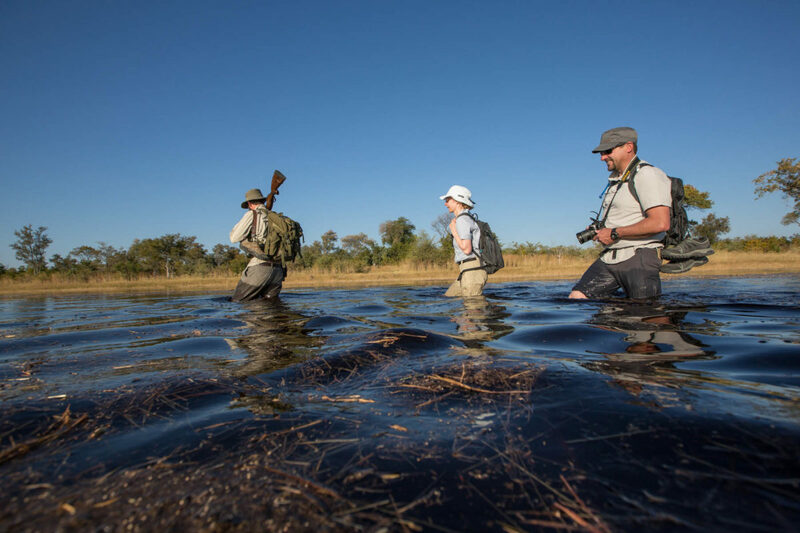 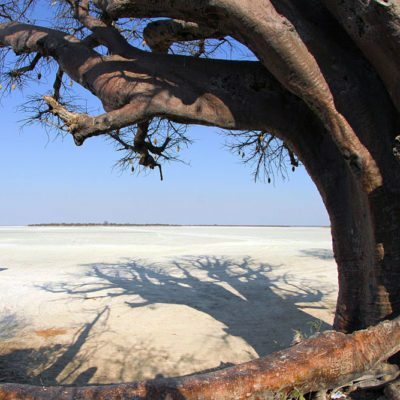 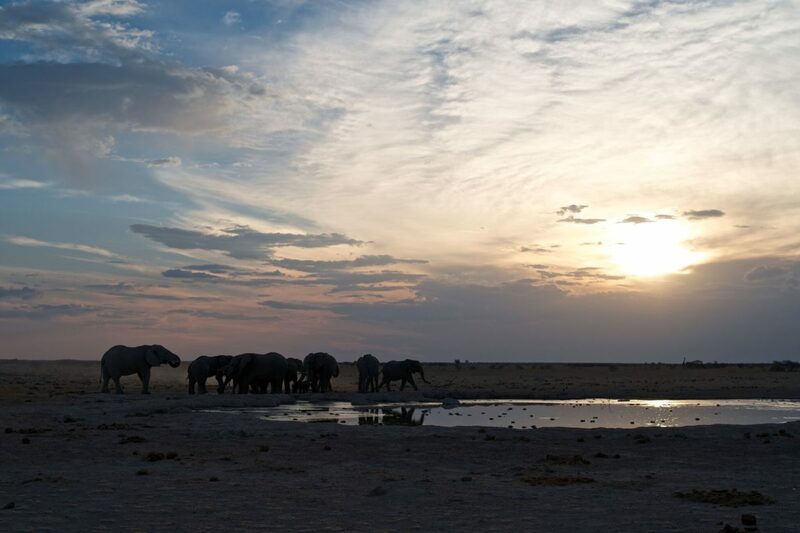 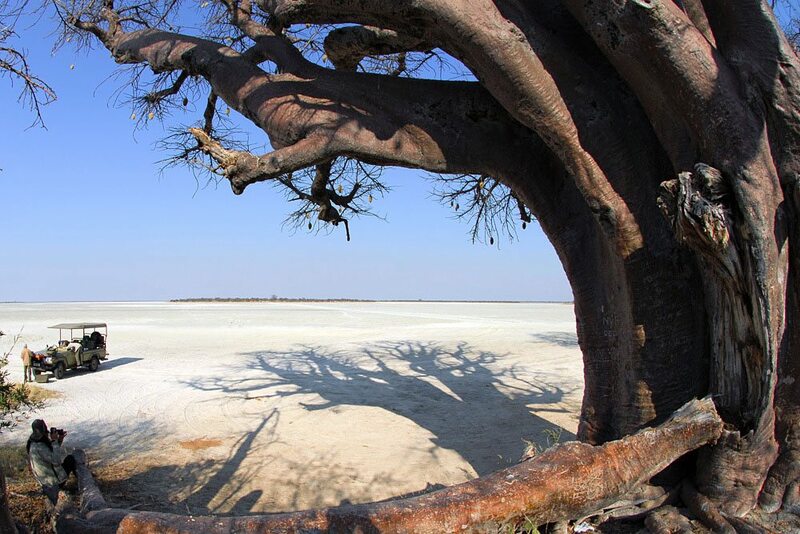 The best time of year for walking safaris is between May and September. 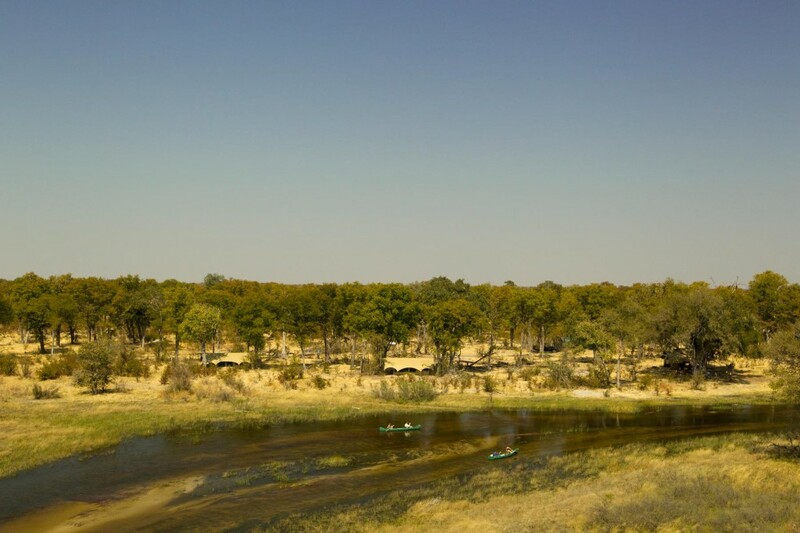 – low temperatures and clear bush. 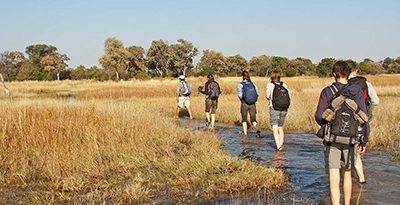 October and November get very hot but early morning walks are still enjoyable. 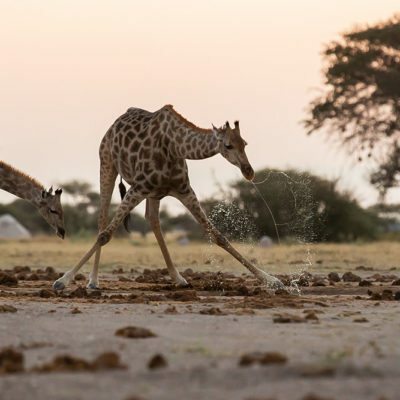 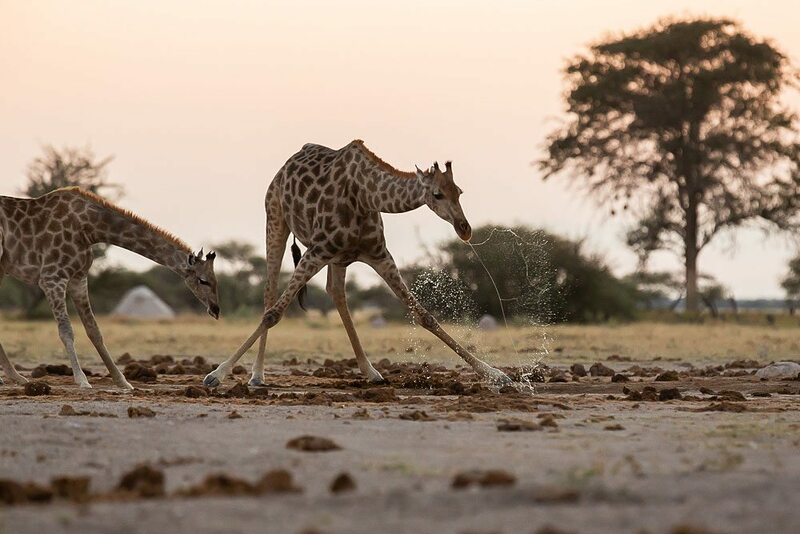 Once the rains come, the grass gets long – some lodges are then reluctant to do walks or restrict the areas where walks take place. 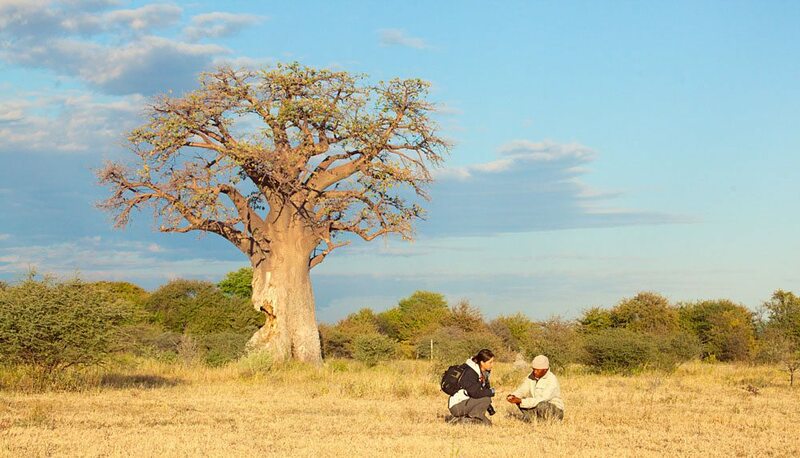 Please inquire for latest updates on the best locations for your walking safari options. 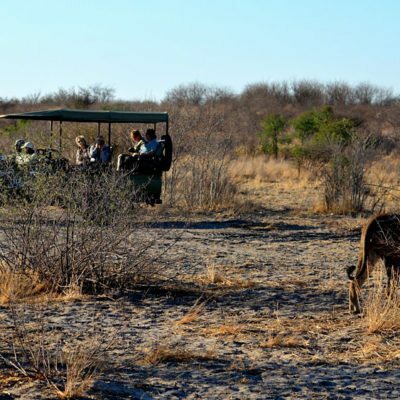 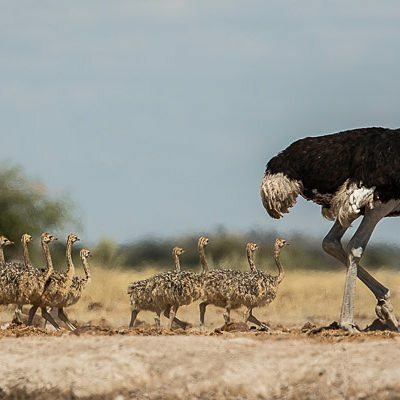 For safety reasons, walking safaris are not recommended for young children or the elderly or infirm.